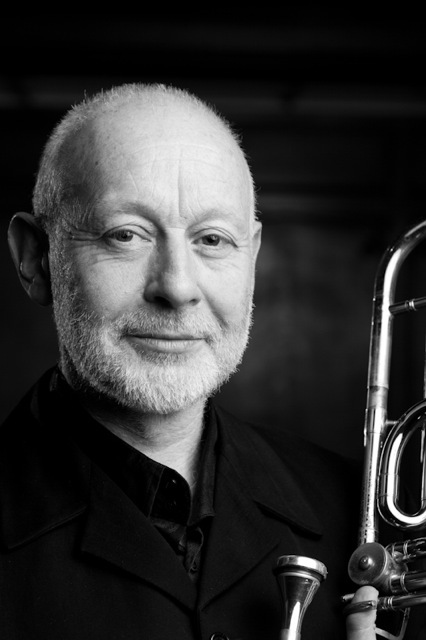 Trombonist, composer and actor – John Kenny has performed and broadcast as a soloist in over 50 nations as an interpreter of contemporary, jazz and early music. Since 1983 he has collaborated with Munich based TNT Theatre Co, writing and performing as both actor and musician in productions which continually tour worldwide. He is also a founder member of the European Music Archaeology Project, and in 1993 became the first person for 2000 years to play the great Celtic war horn known as the carnyx. John Kenny is a professor at both the Guildhall School of Music and Drama and The Royal Conservatoire of Scotland.